Want more organic search traffic for your site? Then you want higher rankings. 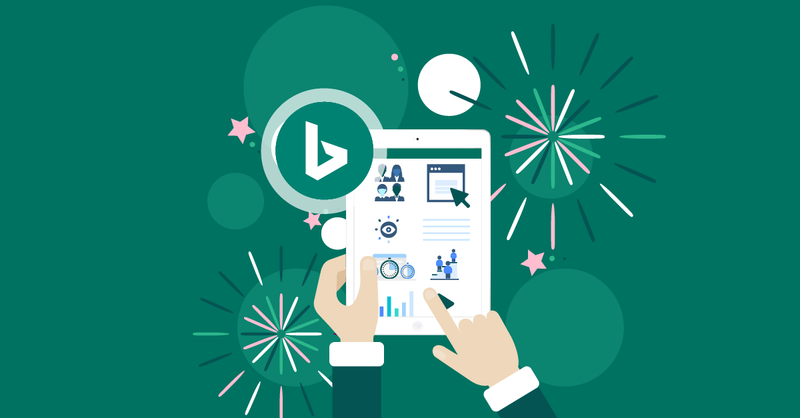 Even a small improvement in search rankings can make a major difference. Because of the way people click on search results, just moving from position five to position three can result in twice as many clicks. 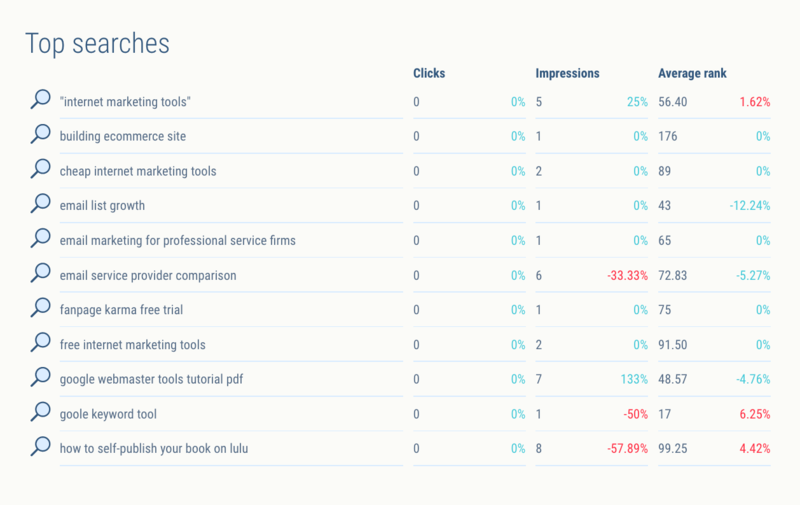 As the chart below shows, the average page in position five gets a 5% clickthrough. A page in position three gets about a 10% click-through rate. And moving from position two to the top slot? That gets you twice as many clicks. While SEO does change over time, the changes almost never come out of left field. And all the changes have a common theme: Deliver the best possible answer to the searcher’s question or need. There are many ways to do that, and each one of those ways is an SEO best practice. So the best practices of SEO actually don’t change all that much, or all that fast. And they really aren’t all that hard to understand. Sure, you might want to hire help for the more technical or laborious parts of SEO. But with some work and some knowledge, you can go a long way towards getting the maximum clicks for your site. It isn’t rocket science. And search engine traffic is critical for the health of your business. 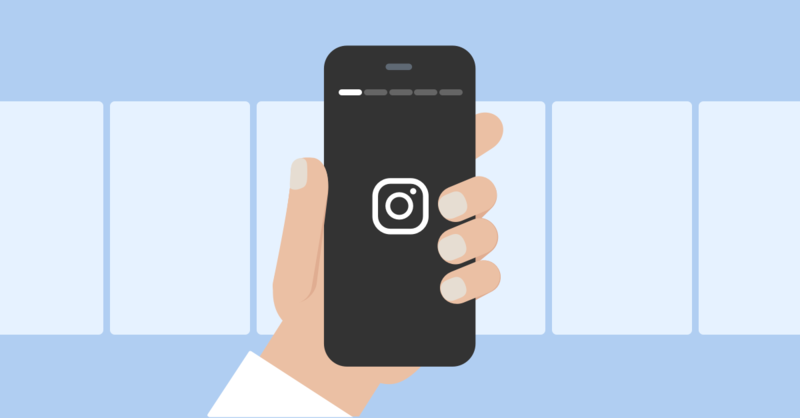 You shouldn’t try to get by on just social media marketing. Because search engine traffic drives business. A lot of business. And social media is definitely not a reliable way to get more traffic to your site. Like many other things (cooking, personal finance… even skiing), you don’t have to get a doctorate to do a decent job at search engine optimization. Would you be better at SEO if you studied it for a decade? Sure. 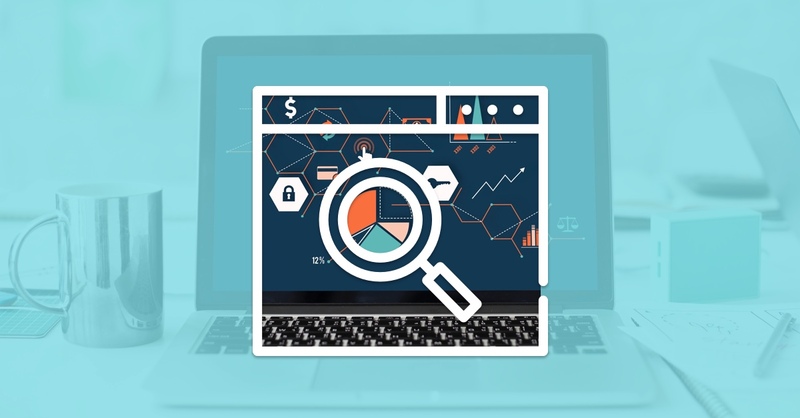 But if you can get a rudimentary understanding of SEO and get familiar with a few simple SEO tasks, you can get yourself much more traffic than if you’d chosen to ignore the search engines. With just a bit of work and understanding, you can do just fine. That’s what we want to show you here. We’re not going to cover advanced SEO. And while there are at least 200 things that can affect search engine rankings, you don’t even have to know of all of those factors to get more traffic. Even a little bit of search engine optimization skills can help your site rank higher. So if you follow along here and try even one or two of the tactics mentioned here, your site will get more traffic. 1. Create in-depth content that answers searchers’ questions and needs. There’s been a debate in search engine optimization for years: Do you create content for the search bots, or for people? Don’t have to worry as much about any changes to the search engine algorithms.Every algorithm update has a single underlying goal: to deliver a better user experience for searchers. Stay true to that goal and you should be able to look forward to algorithm updates. So don’t go cheap with your content. 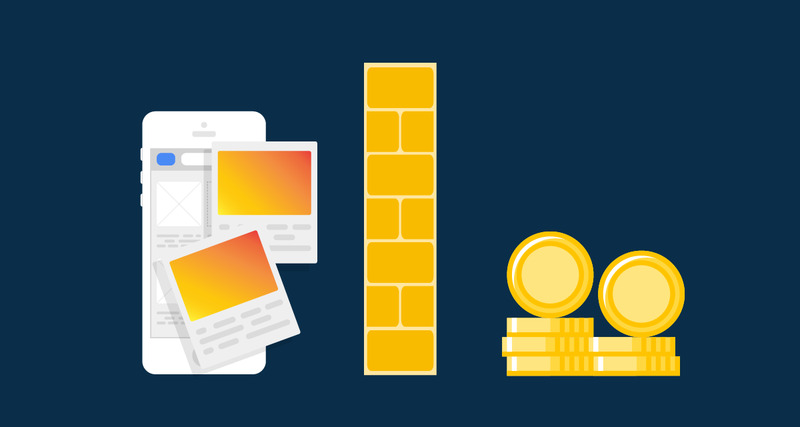 Invest in content that authoritatively answers your visitors’ questions. Strive to have the best answer on the web for what they want to know. Keywords have evolved over the last decade. It’s better to think of them now as topics. But we still need them. Every site should have at least a modest list of keywords it will to be found for. 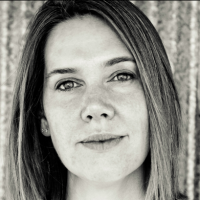 Aim for about 20-100 core keywords – not 2,000 to 5,000 – for a medium-sized site. When you create your keyword list, think of the terms and phrases your ideal customers would use to find your site. If a customer sat down and searched for what you offer, what would they type? Come up with a list of about a dozen things they might type, then head over to one of the keyword tools (like Moz or SEMRush) and get an expanded list of related terms. You can also get some related keywords from Google’s “related searches”, found at the bottom of any page of search results. Add these keywords to a list. If you can, use your keyword tool to see how many searches each keyword gets, and how competitive it is. Most keyword tools don’t give a competitiveness score, which is why you may have to pay for a good keyword tool. Add another dozen or so related keywords that your keyword tool says are recommended. If you do any pay per click advertising, add your best-converting keywords from your pay per click account to your organic keyword list. As you pick keywords, don’t necessarily pick ones just because they get a lot of searches. And be careful of picking keywords that are really short and competitive. Without a robust SEO program (and a full team of SEOs), you may never be able to get to the first page of results for a seriously competitive keyword. 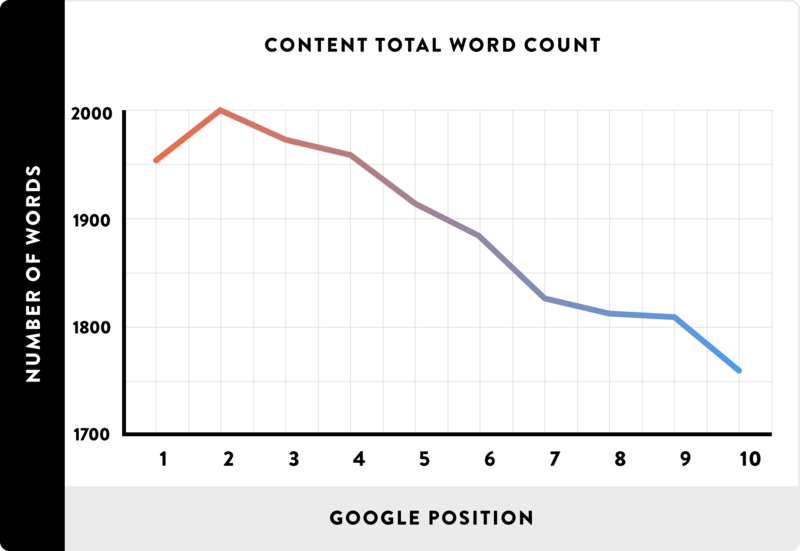 One of those keywords is a “long tail keyword” – it’s three words or more. 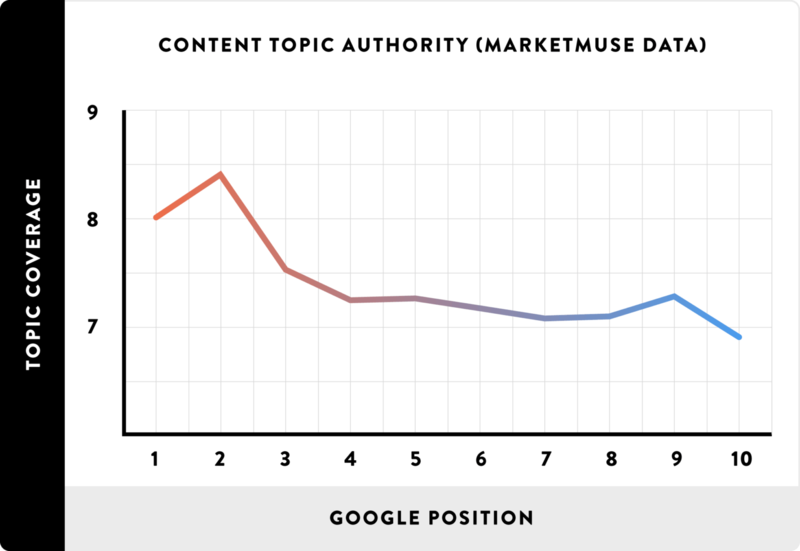 That long tail keyword will be far easier to rank for because there’s far less competition for it. 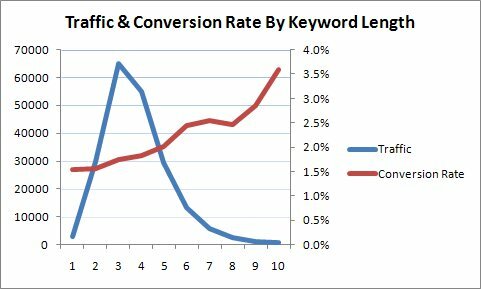 The traffic from that long tail keyword will also convert better, because it will be far more specific. If someone has narrowed their search all the way down to a five-word term, they’re probably ready to buy. So when you pick your keywords, focus on long tail keywords. Once you’ve got your list of 20-50 keywords, pick one primary keyword. Optimize your home page for that one core keyword. Then pick about 3-10 other high-value keywords that refer to different aspects of your business, and optimize different major pages on your site for those keywords. Just don’t overdo the optimization. Include related terms – known as “LSI terms” (“latent semantic indexing”) as well. 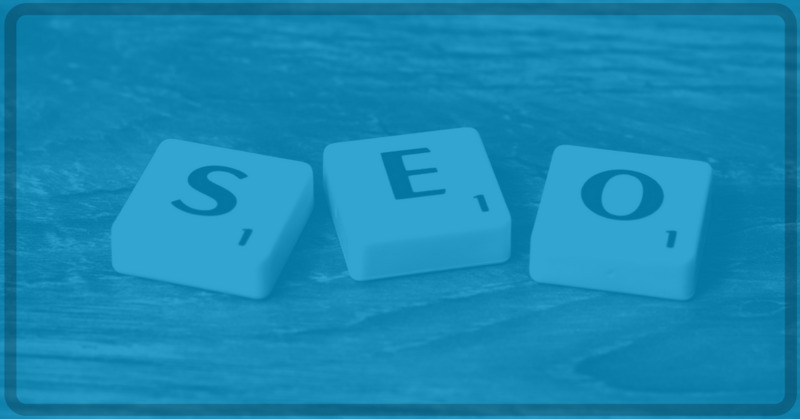 Using these related terms makes your pages read more naturally, and gives the search engine bots signals that this page covers all the aspects of a given topic. Also, never forget about “search intent” as you optimize. It’s a critical concept in SEO that refers to the searcher’s intent. 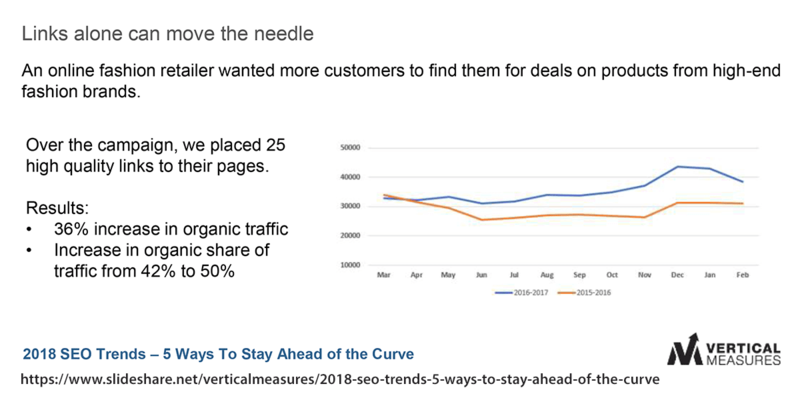 So while it’s good and necessary to optimize pages for keywords, but always give equal weight to what someone wants to know or solve when they search with those keywords. You don’t want to just optimize for search engines. People matter just as much, and the new smarter search engine algorithms are actually trying to mimic how a human would evaluate a page. That’s why SEO’s encourage people to think in topics and searcher intent – the days of optimizing pages for just one static keyword are over. So delight your site visitors first… but do make sure the search engines have enough information to find your page and show it to people. 3. Build and earn more links. 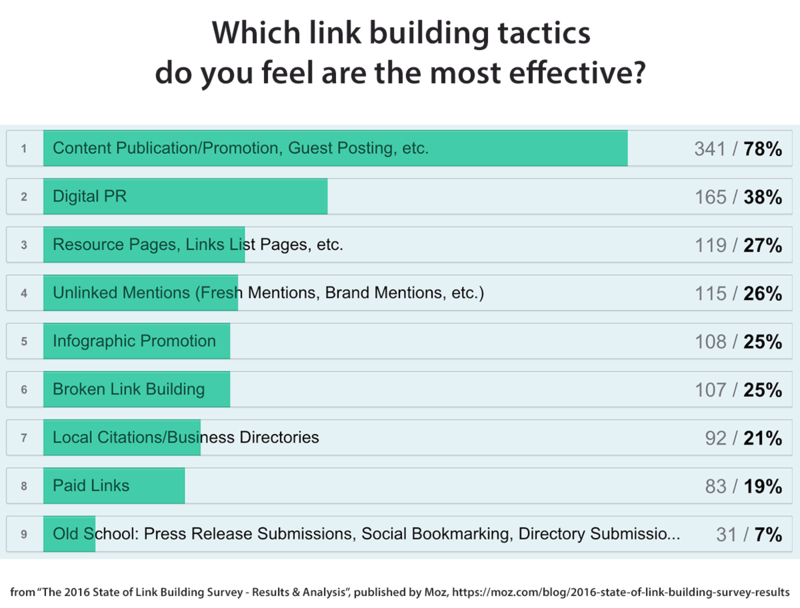 This is another SEO tactic some have declared dead, but links definitely aren’t dead. In fact, in 2016 Google's Andrey Lipattsev expressly said that links, content and RankBrain are the top three ranking signals. The key thing to remember is that quality always (always, always) trumps quantity when it comes to links. Network and ask for links. Find pages that need updating and ask the owners if your content might help make their page more useful. Let them include an excerpt of your content in exchange for a link back to your site. Guest post. Publishing about 5-10 articles on high-quality sites in your industry can make a significant difference in your search engine rankings. 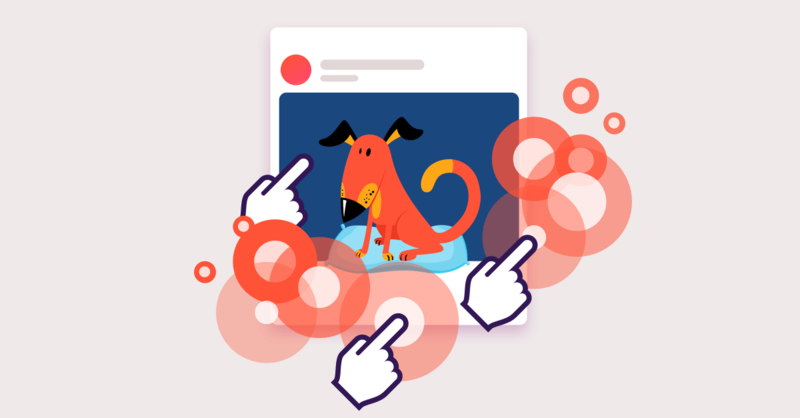 Partner with other companies or influencers to co-create content on their sites. You could do this for research studies or for webinars. Consider launching a modest public relations campaign. These can be expensive, but they can result in some nice visibility. 4. 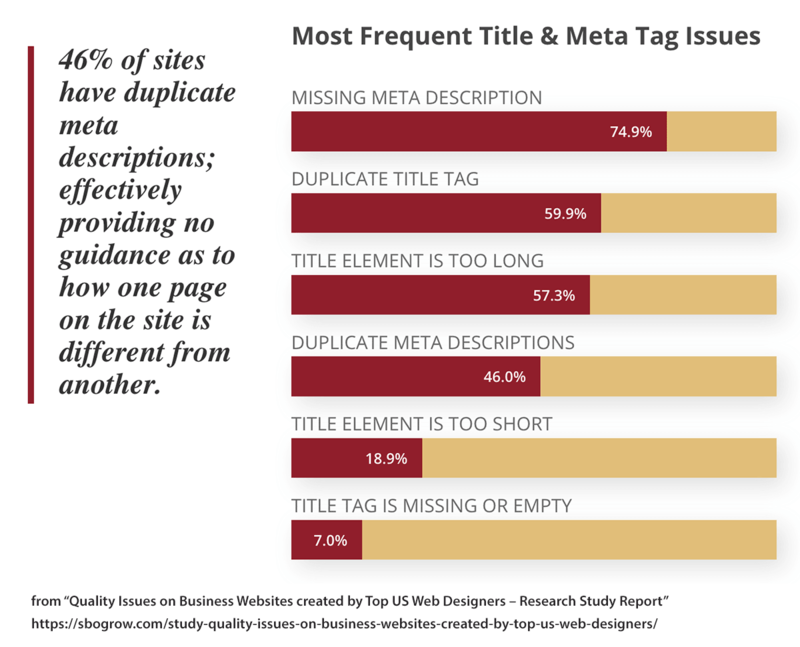 Optimize your meta title and description tags. 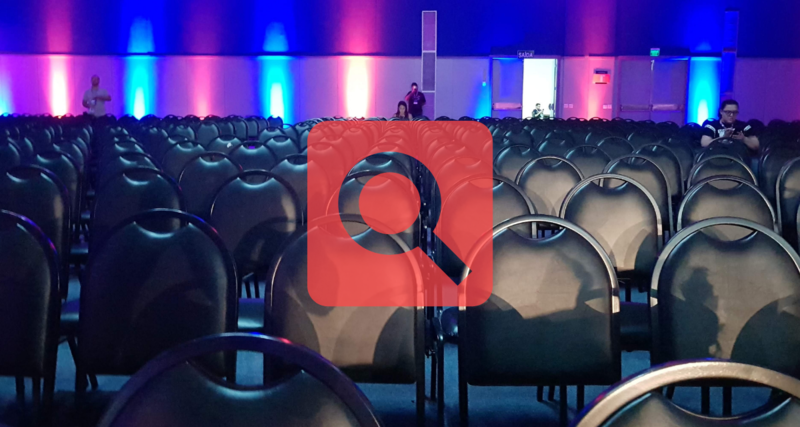 Want to cheat at SEO… without doing any of those “black hat” tactics? Then get serious about optimizing the meta title and description tags for all your pages. If you can rewrite your title tags and meta descriptions well enough, you could almost instantly start getting higher search rankings. This is actually the easiest, fastest way to increase your search engine traffic. And all it takes is assigning the task to a copywriter who understands how keywords work. Have them look at the ads that appear with the search results, too. 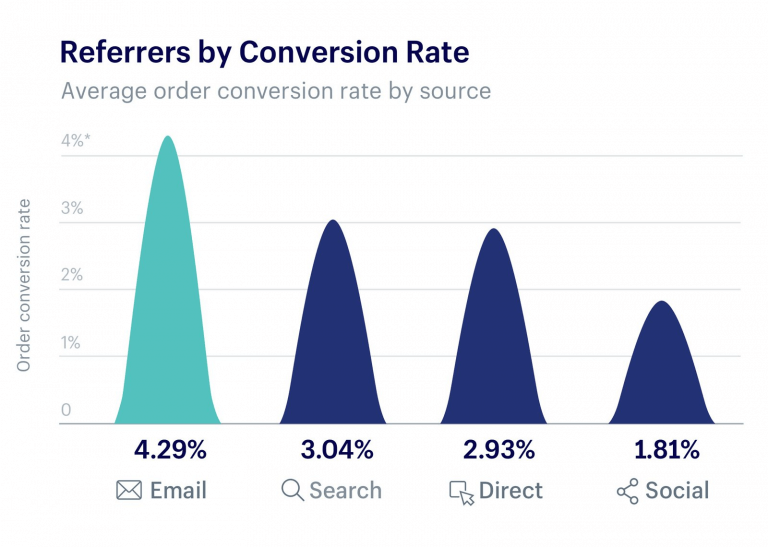 By “borrowing” a couple of phrases from some nearby ads, Brian Dean was able to increase a page’s organic click-through rate by 64.1%. Want to really get more results from your title tags and meta descriptions? Split-test them! There’s a tool called YoRocket that lets you split-test your title tags and meta description tags. 5. Check out what the pages you’re competing against are like. Search engine optimization shouldn’t happen in a vacuum. And because you are directly competing with other pages for clicks, doesn’t it make sense to see what those other pages have? 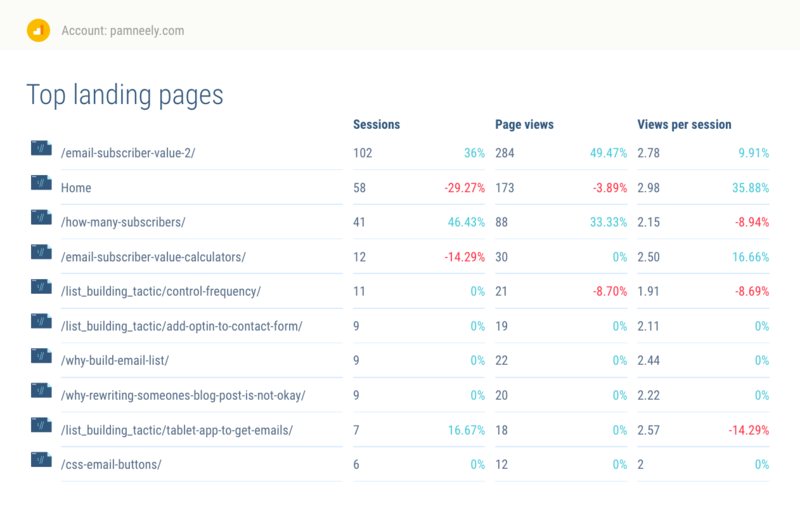 You can also find out which plugins, themes and other goodies your competitors’ sites use with BuiltWith. Then use Ahrefs to find out which keywords your competitors are ranking for, which pages they’re getting links from and more. Often, the highest-return SEO work comes from just snitching a couple of tricks from your competitors. Speed is extremely important right now if you want higher search rankings. For both SEO and for conversion rates. 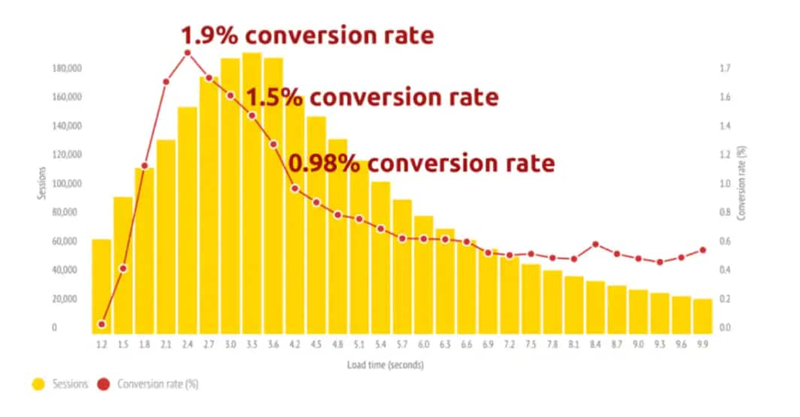 Basically, if your site takes more than three seconds to load, people will bail. And many of them will bail after even two seconds. 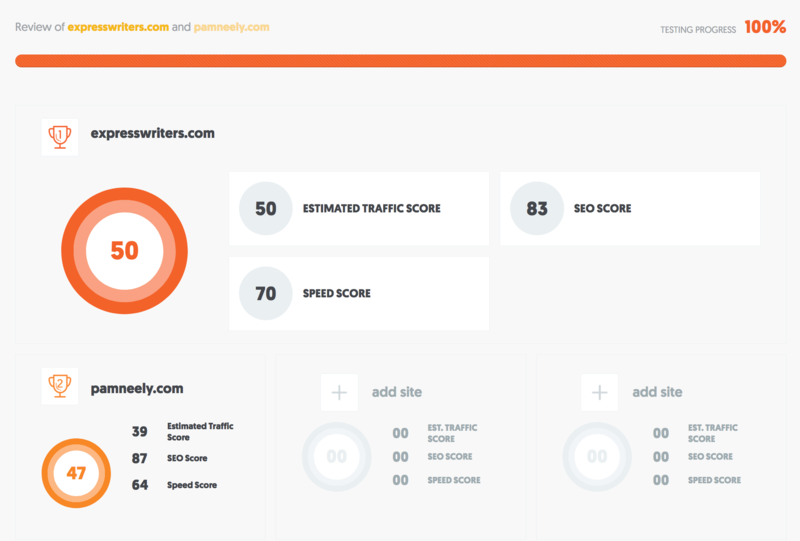 Go to this site: https://developers.google.com/speed/pagespeed/insights/ (or this one: https://gtmetrix.com/). Paste in your site’s URL. If you get anything less than a “medium” score, you’ve got work to do. This doesn’t take much technical expertise, but it can make a major difference. Optimize all your images to be as small as possible. Switch to HTTPS. Google has stated it wants sites to be secure, and so this move will help you comply with that goal, and speed up your site. 7. 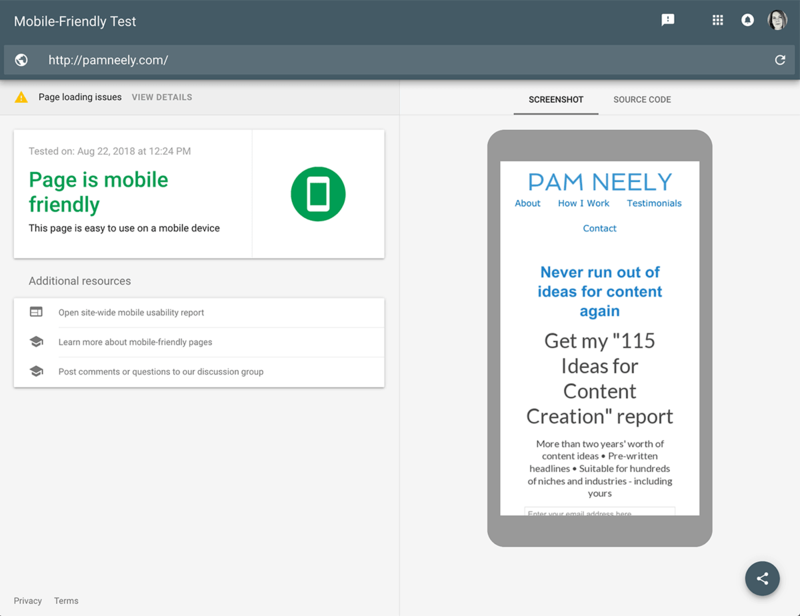 Make sure your site is mobile-friendly. If you are told your site isn’t mobile friendly, consider fixing that. Why does this matter? Because there’s more mobile traffic than desktop traffic, and that’s been true since May of 2015. Because of the dominance of mobile traffic, Google began moving sites to its “mobile-first” index this spring. If your site is not mobile friendly, it’s definitely losing search traffic. And probably a lot of search traffic. 8. Check for crawl errors. This one is a little technical. It could be something you just want to monitor, and then hire someone to fix if you start to see problems. Just don’t ignore it. Crawl errors can hurt your site’s rankings (sometimes badly). 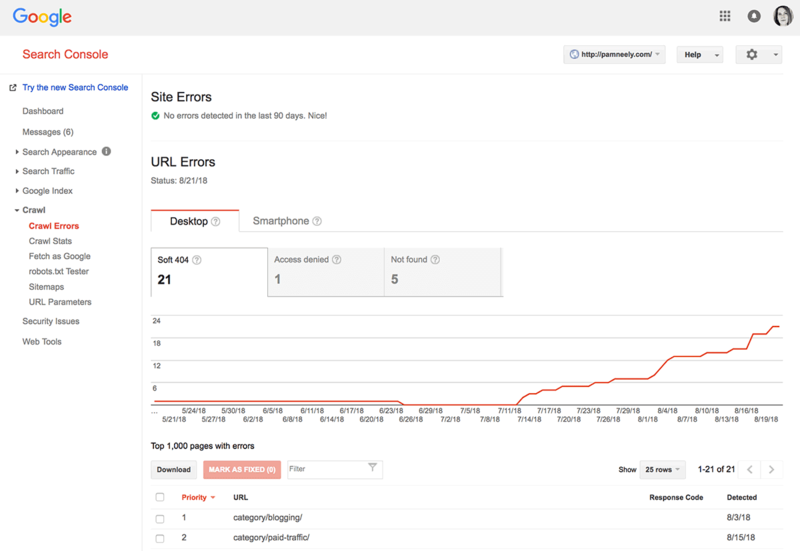 To check on how many your site has, head on over to your Google Search Console account and go to the crawl errors report. Hopefully you won’t see anything too bad. And if you want to learn more about the nuts and bolts of this report, Moz has a good article about crawl errors and how to troubleshoot them. For many of you, crawl errors will be about the edge of how far you’ll want to go with doing your own SEO. We can’t blame you – if you’re running a business, there’s an awful lot to do. Of all those ways to increase your site’s search rankings, only one of them was really technical. Most of the work to be done isn’t break-your-head complex. It takes effort – sure. And time. And some skill. But it is definitely not unlearnable. You can absolutely do basic SEO even if you aren’t a technophile. For the parts that are more technical or time-consuming, do what you would with any other part of your business: Hire help. Do the stuff you can yourself, then hire someone for the advanced parts. But please, don’t ignore doing SEO for your site. You could be getting much better search rankings.